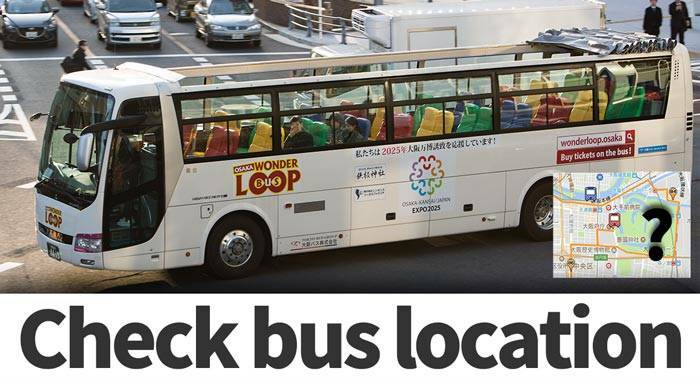 Hop-on Hop-off all around Osaka city with Wonder Loop bus! From 4.24(Wed) to 4.26 (Fri( the OPEN TOP bus will be replaced by a closed top bus due to regularly scheduled inspection and maintenance. We apologize for the inconvenience. Buy Your Ticket Directly On The Bus! 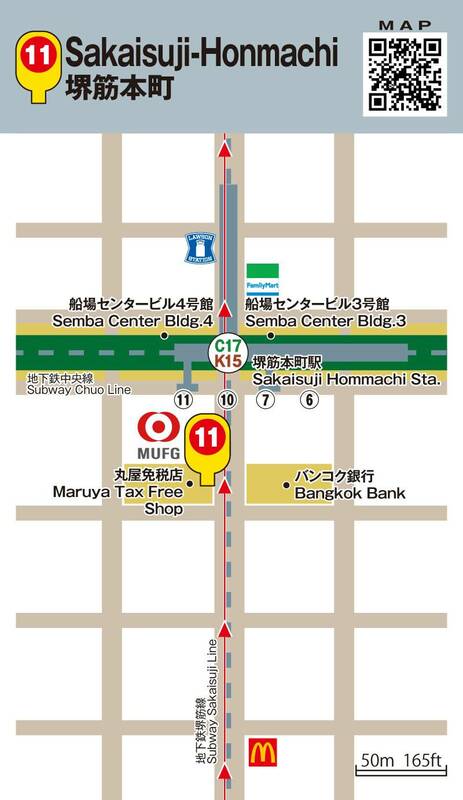 Our bus staff accept JPY-cash and VISA/MasterCard/UnionPay! Due to driver break time there is an extened stop at No. 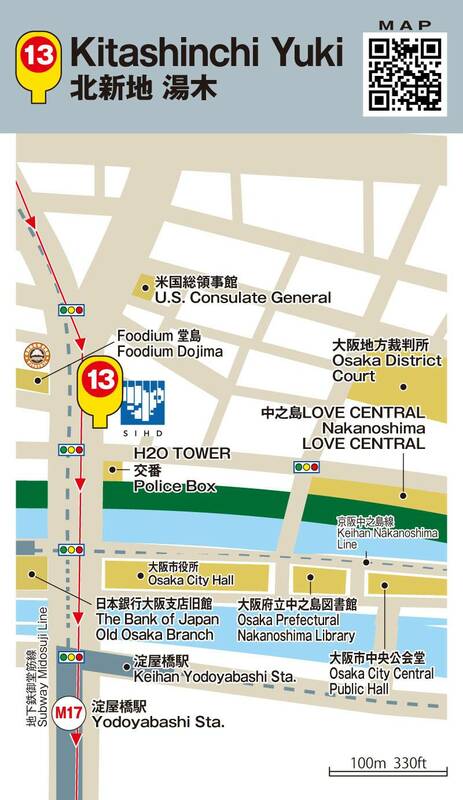 1 Hotel New Otani.This stop is near Osaka Castle Park and Osaka-Jo Terrace (cafe and restaurants). On 2019.04.01 the bus stop number changed. The pictures may not be showing the correct numbers. 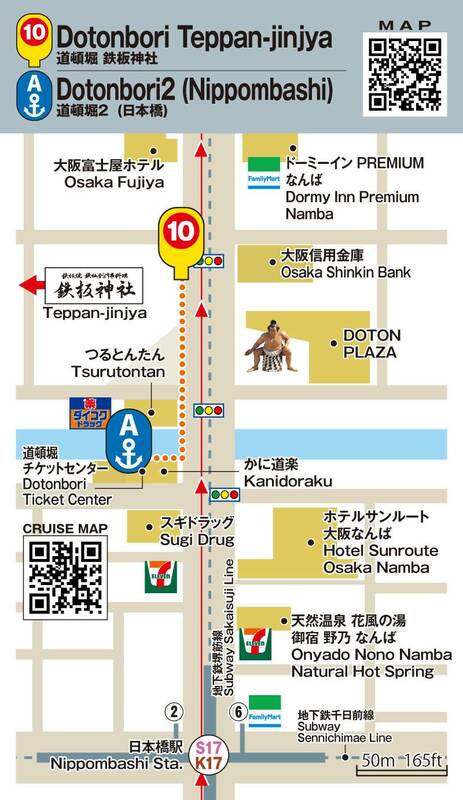 Here you can find 360 degree pictures, information and map links to Osaka Wonder Loop bus stops. 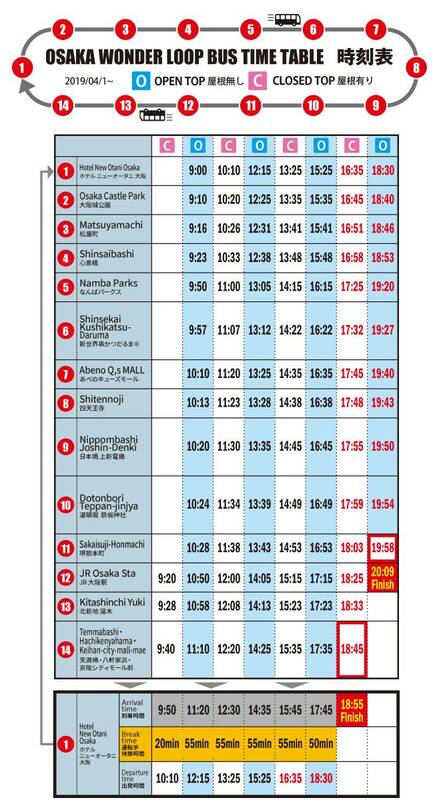 Please note that bus stop numbers changed on 2019.04.01 and pictures may not show the correct numbers. 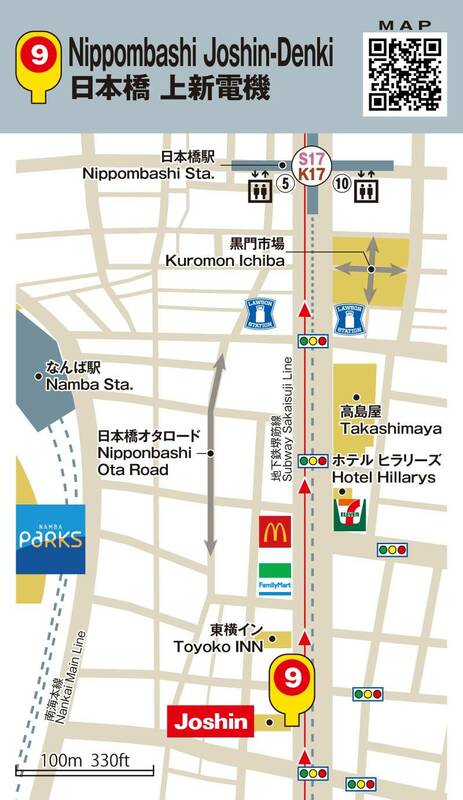 Located at one of the top hotels in the city, Hotel New Otani, bus stop no 1 is near both Osaka Castle and Osaka Castle Hall. 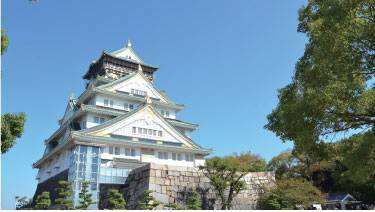 Cross the bridge over the river and find Osaka Jo Terrace, a new cafe and restaurant mall where you can also get on the small road train for quick and easy access to the castle. For the hungry passenger Hotel New Otani also offers a wide range of excellent choices for dining. The walk up to the castle takes about 15 min and the last part is up a fairly steep hill which the castle is located on top of. 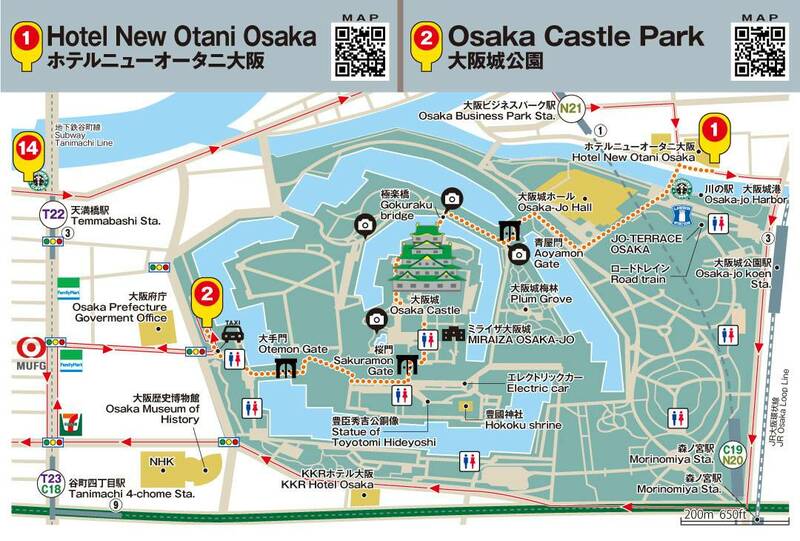 If you walk up to the castle, there is a 10 min walk down to bus stop no 2, Osaka Castle Park. To walk from no 1, see the castle from the outside and the view from the hill, and then walk down to bus stop no 2, allow for at least 50-60 minutes. On 2019.04.01 the bus stop number changed. The 360 degree pictures may not be showing the correct numbers. Osaka Castle Park, or in Osaka-Jo Koen in Japanese. This bus stop is located near the Otemon gate on the west side of the castle, the same side as the Nishinomaru Garden part of the castle park. From here it is brisk 10 min walk up to the castle. Osaka Museum of History and the national broadcaster NHK’s studios are also near here. If you got off at stop 1, visited the castle, this stop is convenient to catch the next bus. Osaka’s samurai street! 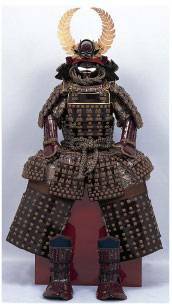 Here you will find samurai armors and old traditional Japanese shops with classic style dolls and mom-and-pop candy stores. 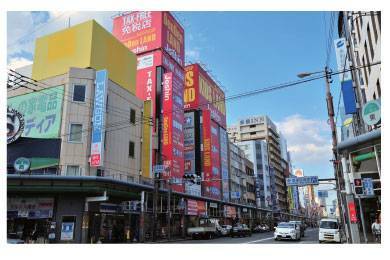 A stroll along the streets in this neighborhood will reveal a look into the old merchant Osaka. 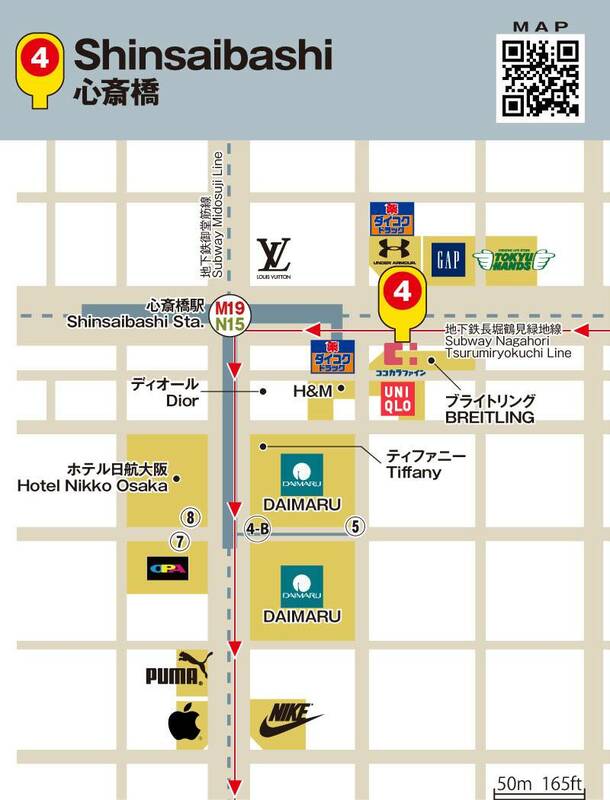 Shinsaibashi is a bustling shopping area where you find many of the famous brand shops, department stores, restaurants, and from here it is a 5-10 min walk to Dotonbori canal with the famous crab sign and the Glico running man sign. On the east side of Midosuji Avenue is Shinsaibashi suji shopping street , on the west side you find Amerika Mura (American Village) with lots of used clothes shops, and even further west, cross the next big avenue, Yotsubashi, and check out Orange Street with shops like Supreme and Bathing Ape. 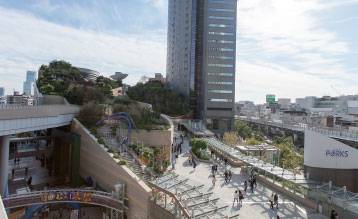 Shop, dine and relax at the beautiful and lush Namba Parks shopping mall. 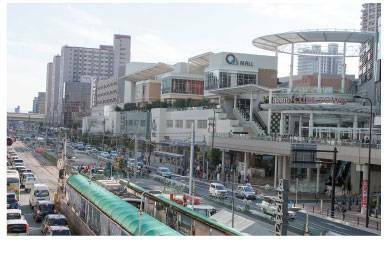 Within minutes of Namba subway station and Nankai Namba railway station, this shopping mall is the one of the two major train and subway hubs of southern Osaka (the other one being Tennoji). Namba is famous for the area we call Ura Namba, or Behind Namba in English, where small food shops and restaurants line the streets end to end. Here you can also find Doguya Suji, a street just for any type of kitchen utensil you can imagine. The Kizu Wholesale Food Market is near as well as the place where sumo wrestling tournaments is held in Osaka, Edion Arena. Try the excellent Kushikatsu-Daruma and visit Tsutenkaku, the classic tower with a beautiful view of southern Osaka. 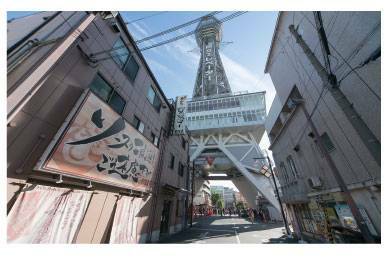 Shinsekai is the ultimate place to try one of the local specialties, Kushikatsu, or deep fried food on sticks. This is also where you can find one of Japan’s best shops for professional chef’s knives, Tower Knives, located next to Tsutenkaku tower. Next to the Shinsekai area is Tennoji Zoo and Osaka City Museum of Art. Shop at Q’s mall and take in the breathtaking view from atop Abeno Harukas, currently the tallest building in Japan with its 300 meter (984 ft) height. From here you can catch the subway or get on the JR train line as well. At Shitennoji, you can find one of the oldest temples in Japan. 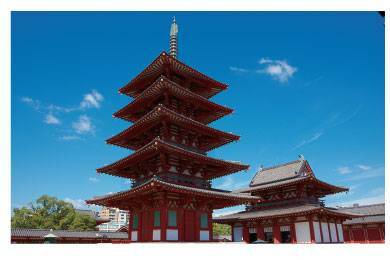 Known as one of the first Buddhist temples in the country, it was built some 1,400 years ago and it is a prominent part of Osaka’s oldest history. Nippombashi! Den-Den Town! Heaven for anyone looking for electronics in any way imaginable. Cameras, household appliances, computer and electronic parts, if you are looking for something there is a good chance you can find it here! 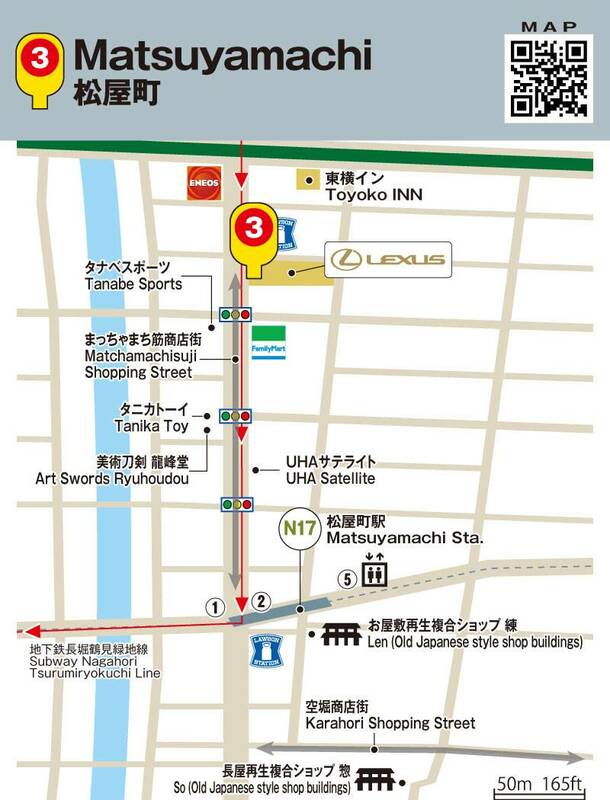 In this area you can also find manga cafes, maid cafes and anything anime! 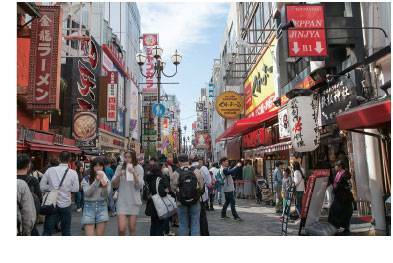 Dotonbori, the heart of southern central Osaka! This is where you can shop, dine and have fun any time of the day. Get on the Osaka Wonder Cruise and cruise the canals and rivers of the city. 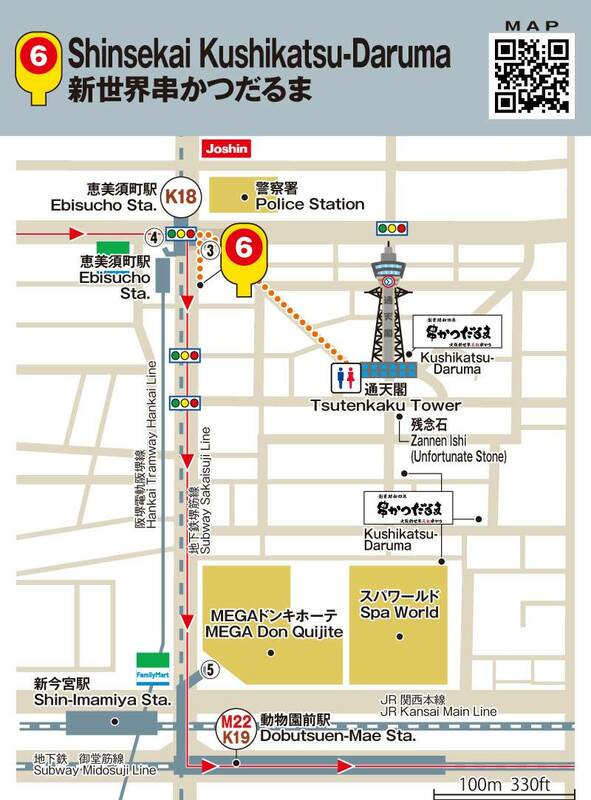 This bus stop is only 2-3 minutes walk from Wonder Cruise dock (A) Dotonbori which is located near Nippombashi bridge on Sakaisuji avenue. 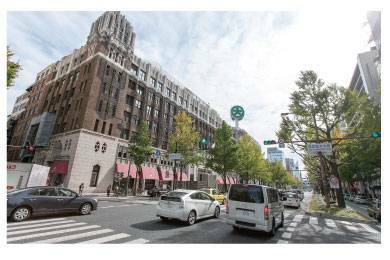 The bus stop is about 30 seconds from Sakaiasuji-Honmachi subway station exit 10 just south of Chuo Dori (Chuo Street) where the Semba Center Building with the highway on top is located. and. Sakaisuji was long ago the main street in Osaka and it still is one of the locations where you find lots of shops and places to eat & relax. 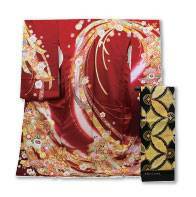 The area was long ago a center for all things kimono wholesale and you still find many shops around today. JR Osaka Station in Umeda, the north outpost of central Osaka. A bustling shopping area and transportation hub where many of the major train lines can be accessed. Over two million people use Osaka Station and Umeda Station every day making it the 4th busiest train station area in the world. 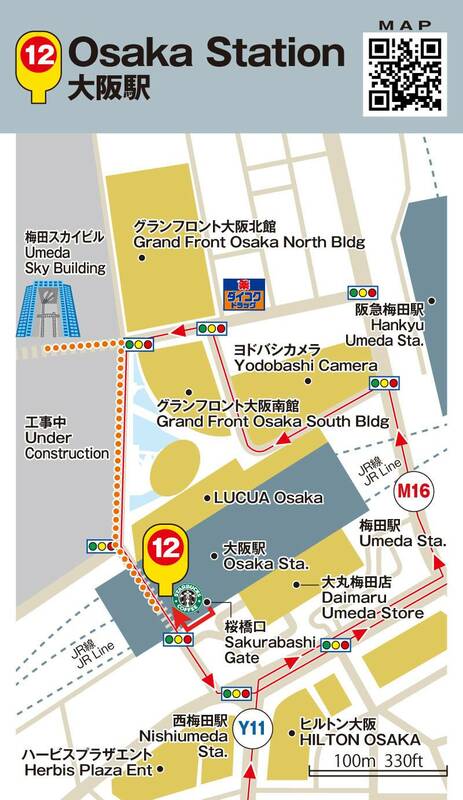 It is a busy location but finding the Osaka Wonder Loop bus stop is straight forward. 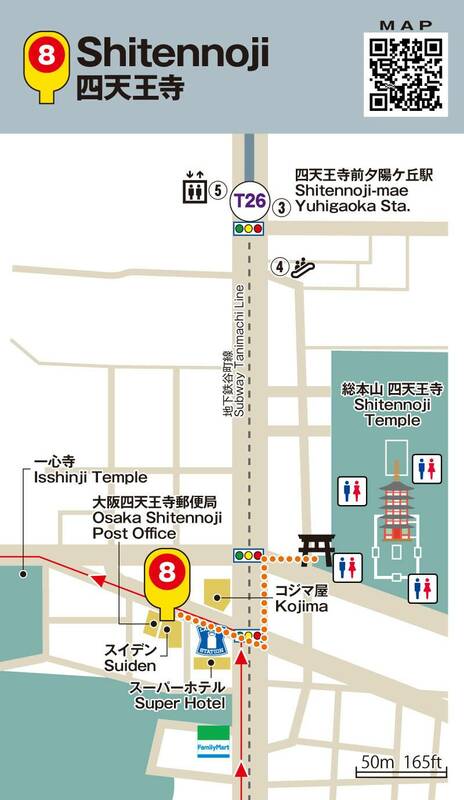 Locate the Sakurabashi gate at the JR Osaka Station. 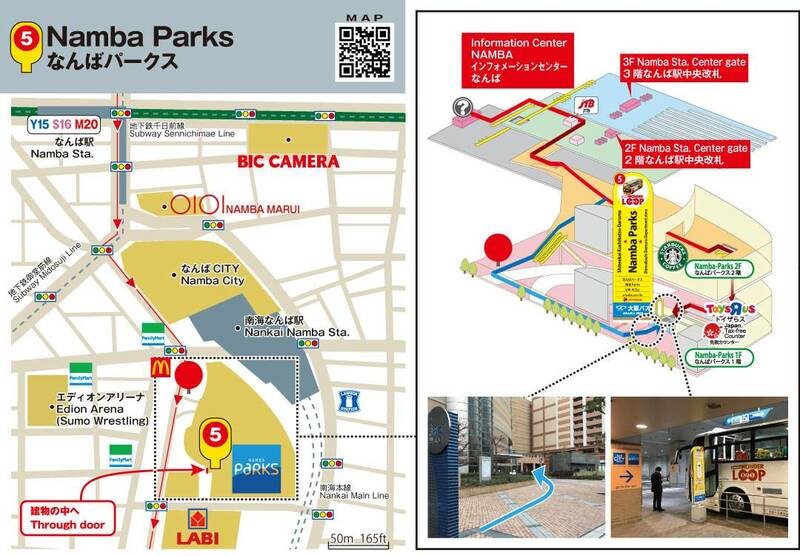 Coming out of the ticket gate, turn right and walk 50m/150ft where you will see a Starbucks on the corner. 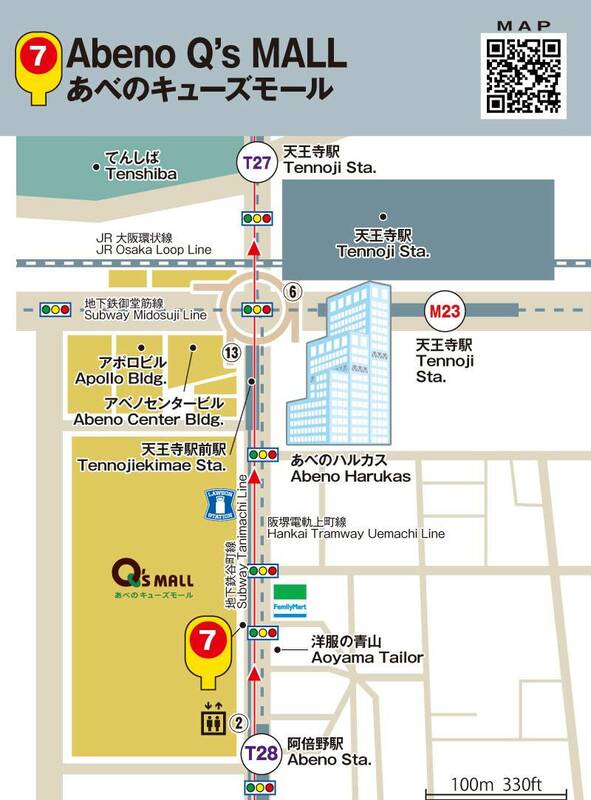 Turn right at that corner in under the JR railway tracks and walk another 50m/150ft and you will see the Osaka Wonder Loop bus stop 12 Osaka Station. This bus stop is shared with our bus operator Osaka Bus. Kitashinchi, one of the entertainment districts in Osaka is just across the street from this bus stop. 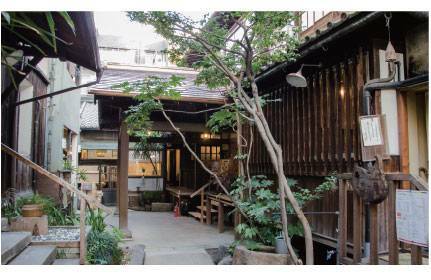 Less than a minute walk from Oebashi bridge on the north side of Nakanoshima island, this stop is located on Osaka’s main street Midosuji avenue. Osaka City Hall is nearby as well as the U.S. Consulate General office. Temmabashi Hachikenyahama Keihan City Mall. 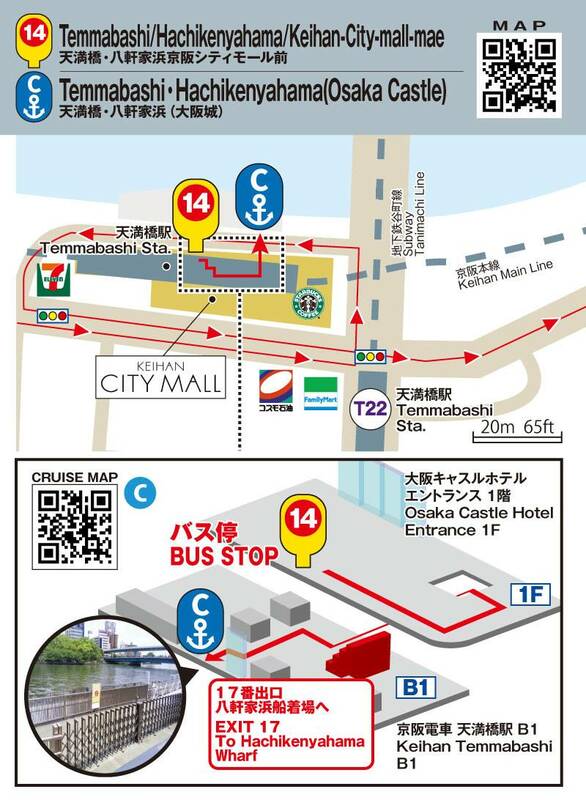 This stop is also a Wonder Cruise boarding location and the bus stop is located on the river side of the shopping mall in front of Osaka Castle Hotel’s entrance. Keihan City Mall is a smaller size shopping center and a perfect place to take a break and enjoy a meal by the river. Also, access to Keihan Railway Kyoto line as well as the Osaka City subway and bus networks makes this a very convenient stop. If you enjoy taking a stroll along the river this is a great starting point.